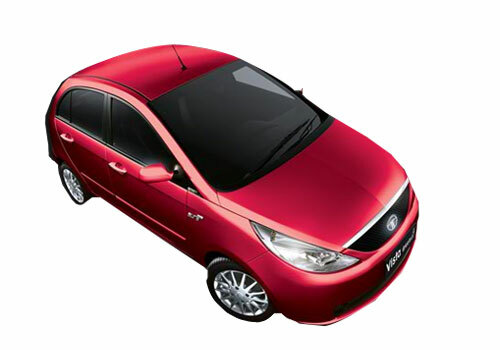 If I were a middle class man and hoping to buy a small car, all the recent events seem like pushing me to buy a diesel car such as Chevrolet Beat Diesel or Tata Indica or if I run for less than 500 kilometers in a month, Tata Nano is best for me. 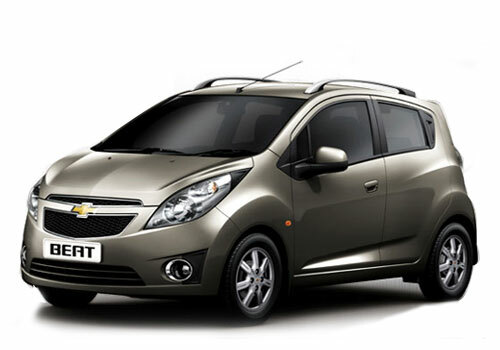 The petrol price rise desist the car buyer from buying small petrol cars such as Maruti Alto or Hyundai Eon. Now what one is left with is the diesel cars option only. However, as per the new buzz if the car buyer fails to buy diesel cars in some days, then the bad news is that diesel car prices are soon to take an upswing as the government is thinking of 4 percent excise duty on diesel cars in India. With this be it small diesel car or a big fuel guzzler SUV in diesel, all will witness a price rise from 4 percent to 6 percent. The government hopes to amass Rs 2500 crore by imposing this duty on diesel cars. Meanwhile, this move is said to have also been taken in order to revive petrol car sales in India. However, the main motive is to lessen the Rs 1,38,500 crore oil subsidy burden. The diesel car excise duty imposition of around 4 percent to 6 percent is not expected to dampen the diesel car sales in India as if a diesel is currently priced around Rs 4 lakh, the car buyer will have to shell out only Rs 12,000 more in order to park the diesel car in its garage. Auto industry experts believe that the possible impact of the hike in duty on diesel cars will be a bit slowing of diesel car sales besides no improvement in petrol car sales as by now car makers have realized that whether it is 200 kms or 1000 kms per month, diesel cars are the most economical. Thus by giving an extra Rs 1 lakh or so for a diesel car will be worth than spending a lot on petrol fuel.